Smart TVs have gotten a bad rap over the last few years but most of these so-called issues are either overblown or flat-out wrong. If you’re interested in getting a Chromecast and a Google Home device, this incredible offer will be right up your alley. Here’s how to get one for FREE for a limited time. The latest in viewing technology is usually expensive, but MakeUseOf Deals is cutting the cost — to zero. Vimeo is more than just “that other video site that isn’t YouTube.” In fact, there are some interesting facts about it that you probably didn’t realize were true. We have hand-picked a selection of story podcasts for your listening pleasure that will help you experience some of the most innovative and addictive storytelling happening today. Looking for the best Netflix-ready smart TV? We rounded up the best smart televisions that run Netflix without fuss. For as little as $135 to as much as $1,100. Not many music streaming services offer weather-based playlist suggestions — but Climatune does, which is a joint endeavor between Spotify and AccuWeather. Podcasts are growing in popularity. The problem with listening to so many podcasts is managing your collection so that you don’t get overwhelmed. These apps and extensions should help. If you’re tired of your Roku theme changing on its own every once in a while, here’s how to stop that from happening. Amazon’s Kindle is the best ebook reader around. These Kindle apps are designed to enhance your reading experience. Being a photographer requires a lot of inspiration, and one effective way to find inspiration is to learn from someone else’s story. Here are 12 top photography documentaries. Spotify is ramping up its interest in producing original content. This time with a trio of podcasts delving deep into different aspects of the music industry. 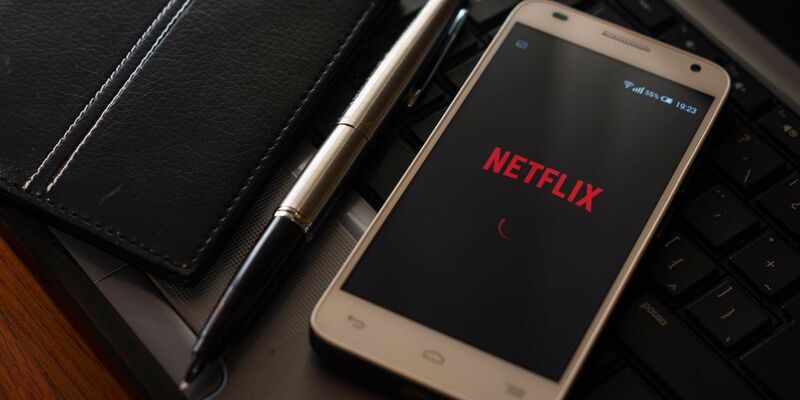 Covering genres including comedy, history, drama, and suspense, this list of Oscar-winning movies available on Netflix has a little something for everyone. You really should watch these awesome animated shows for adults on Netflix. They’re funny, anarchic, and often more thought-provoking than serious dramas. On-screen annotations were meant for good, but many YouTube creators misuse them and abuse them. Here’s how to turn them off and get them out of your face. The YouTube TV App is designed with smart TV viewers in mind, but with a few tips and tricks, you can squeeze even more out of it. Video is the future, as it’s now everywhere you look online. In this article we reveal how to download (almost) any video off the internet. Downloading music still has its benefits. For one, you can play music even when you don’t have internet access. But which music player should you use? Find the best free music players here. Want to rip your DVDs so you can access them digitally? Here’s how to get started. Even if you’re subscribed to a channel, you might miss out when a new video has been uploaded. With YouTube notifications, you can ensure you never miss a video from your favorite channels. Everyone loves YouTube. There’s just one problem with the site… those annoying ads that insist on playing before you can even watch one second of the video you clicked on.